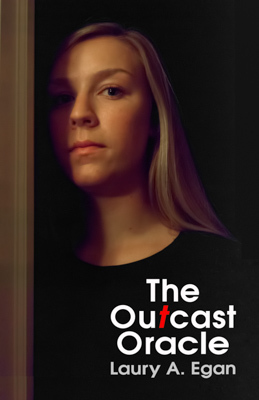 Laury A. Egan is the author of the young adult/adult novel, The Outcast Oracle, listed as a "Best Book of 2013" by Kirkus Revews; Fabulous! 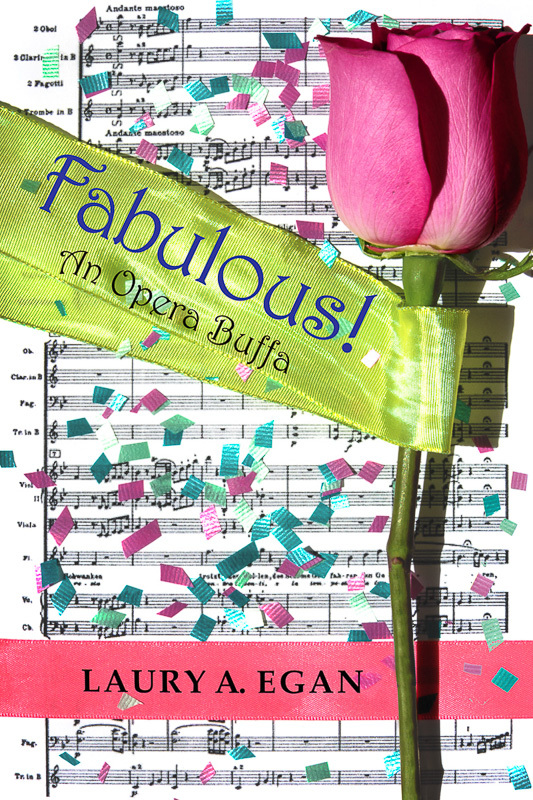 An Opera Buffa; the collection, Fog and Other Stories; and the psychological suspense, Jenny Kidd. 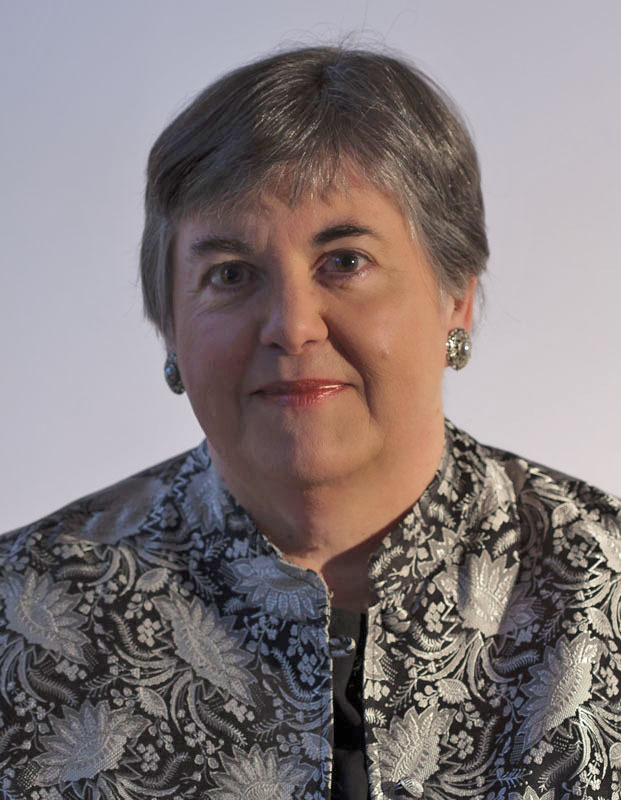 Her stories have appeared in 35 literary journals and have been nominated for numerous awards; “The Mime” was a finalist for the Glass Woman Prize and "I Really Can't Say" was a finalist for the Glass Woman Ghost Story Prize. “Split,” “Fergus,” and “Jango Jacks” were honored by Short Story America as “Story-of-the-Week” and included in Volumes 1 and 2 of their anthologies. Her two full-length poetry books, Snow, Shadow, a Stranger and Beneath the Lion’s Paw, were issued by FootHills Publishing in limited edition, as were two chapbooks, Presence & Absence and The Sea & Beyond (the long poem "Beyond" was named an Inernational Merit winner by Atlanta Review and "The Sea" was nominated for a Pushcart Prize). She lives on the northern coast of New Jersey. A talented opera singer, Gilbert Eugene Rose, moonlights as a drag queen and diva divine, Kiri De Uwana, in order to pay his rent. However, Gil is dying to become famous on the New York operatic stage; unfortunately he might get his wish when he lands lead roles as a soprano and tenor in separate productions and is also hired to sing Handel by a dangerous female gangster who is at war with the producer of one of the two operas. Suddenly, happy-go-lucky Gil finds himself stranded in the middle of Mobster Boulevard, aflutter in heels, dresses, and wigs, with only his wits for protection and a new romance for inspiration. “I felt a smile on my face the entire time I read Fabulous! 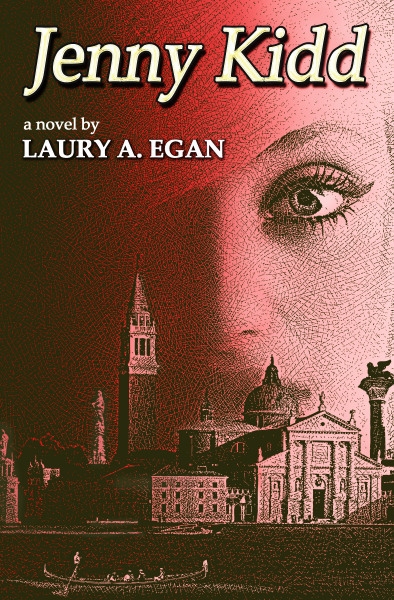 Forget the world of reality and come away with Laury Egan to a world you have never visited before." 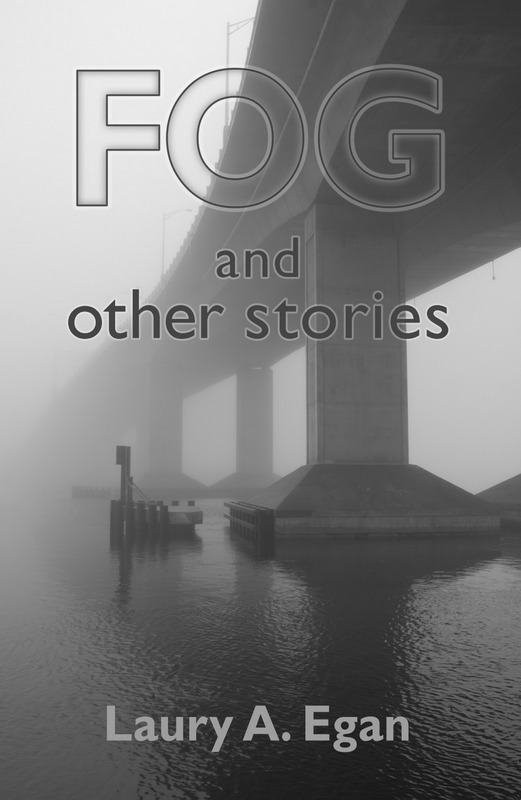 The 23 stories in the collection deal with the metaphorical concept of fog as a state produced by grief, mental illness, love, anger, dementia, pain, prejudice, or dreams and how the human being refracts reality through these diffused prisms. Protagonists struggle with psychological and physical distortions that lead them down problematic paths, whether due to jealousy or desire in the case of lovers or hypothermia experienced by a fallen mountain climber. In the story, “Fog,” set in Ireland, the narrator encounters the real thing. While spending autumn in Venice, a young American artist, Jenny Kidd, hopes to create a portfolio of paintings to launch her career and establish her independence from her tyrannical father. At the Guggenheim Collection, she encounters a colorful British woman, Randi, who impetuously invites her to a masked ball at the Palazzo Barbon. There, she meets the seductive Caterina Barbon and her brother, Sebastiano, who entice Jenny into a world of glittering façades that cloak sexual perversion, art forgery, and murder. As Jenny struggles between her attraction to Caterina and her growing awareness that she is trapped within the beautiful walls of the palazzo, she discovers an inner strength and spirit worthy of her infamous pirate ancestor.